Maeda draws on his diverse background as an MIT-trained engineer, award-winning designer, and executive leader to help businesses and creatives push the boundaries of innovation in their markets and fields. An internationally recognized speaker and author, Maeda’s books include The Laws of Simplicity, Creative Code, and Redesigning Leadership. He has appeared as a speaker all over the world, from Davos to Beijing to São Paulo to New York, and his talks for TED.com have received cumulative views of over 2 million to date. 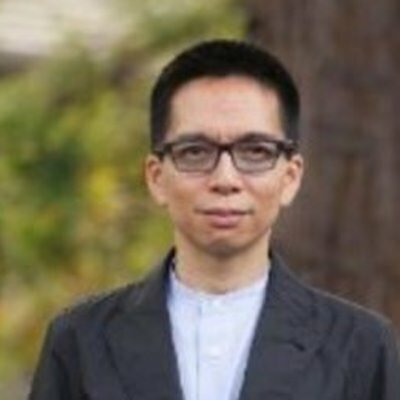 Maeda holds BS and MS degrees in Electrical Engineering and Computer Science from Massachusetts Institute of Technology (MIT), an MBA from Arizona State University, and a PhD from University of Tsukuba in Japan. He was the recipient of the White House’s National Design Award, the Tribeca Film Festival’s Disruptive Innovation Award for STEM to STEAM, the Blouin Foundation’s Creative Leadership Award, the AIGA Medal, the Raymond Loewy Foundation Prize, the Mainichi Design Prize, the Tokyo Type Director’s Club Prize, and induction into the Art Director’s Club Hall of Fame.